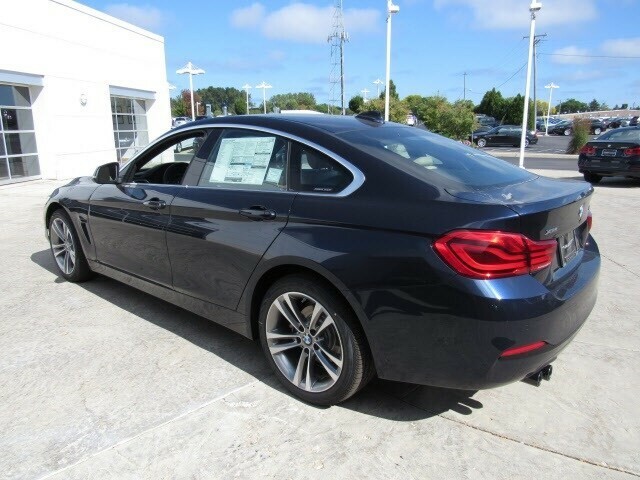 CARFAX 1-Owner, BMW Certified, LOW MILES - 7,678! 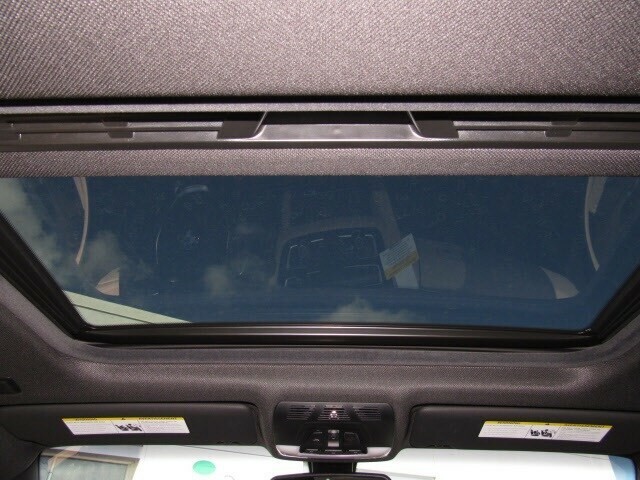 Navigation, Heated Seats, Sunroof, Power Liftgate, Rear Air, Back-Up Camera, Alloy Wheels, PREMIUM PACKAGE, All Wheel Drive, Turbo Charged. 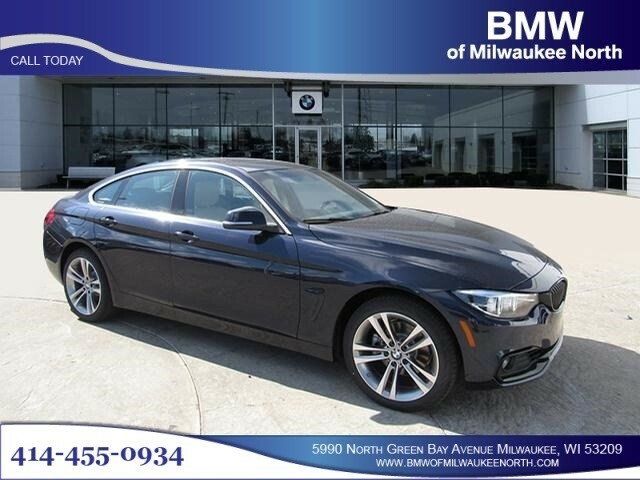 WHY BUY FROM BMW OF MILWAUKEE NORTH? 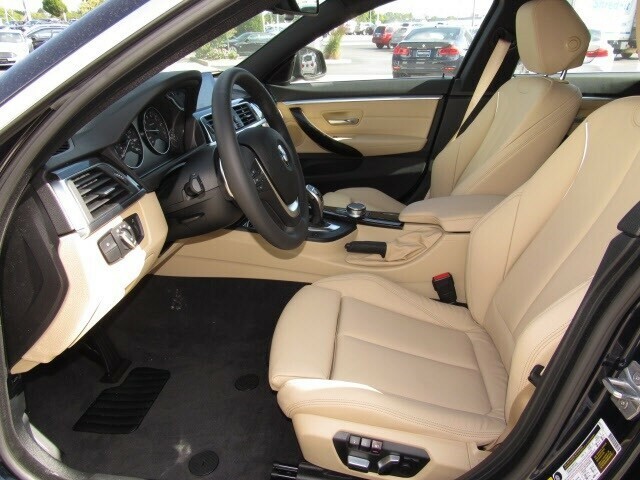 BMW of Milwaukee North, a Umansky Motor Cars dealership, in Milwaukee, WI treats the needs of each individual customer with paramount concern. We know that you have high expectations, and as a car dealer we enjoy the challenge of meeting and exceeding those standards each and every time. Allow us to demonstrate our commitment to excellence! 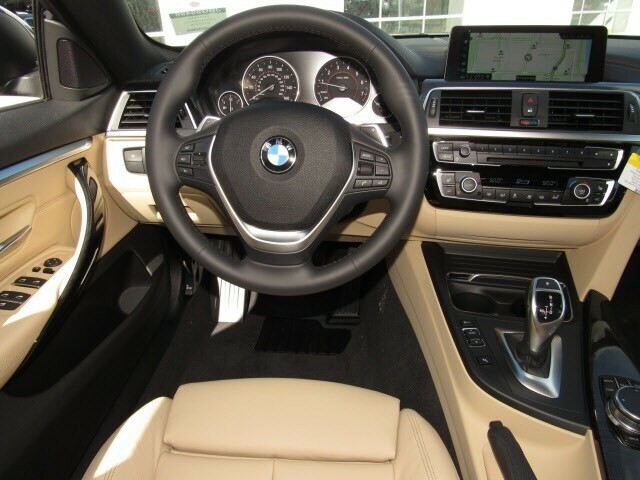 BUY WITH CONFIDENCE Unlimited Miles for 1-Year plus the balance of original new vehicle warranty (4-Year/50,000-Miles), 24-Hour BMW Roadside Assistance, Comprehensive Inspection and Reconditioning, Trip-Interruption Services, Trip-Planning Services OPTION PACKAGES PREMIUM PACKAGE Heated Front Seats, Remote Services, Advanced Real-Time Traffic Information, Navigation System, Instrument Cluster w/Extended Contents, Lumbar Support. 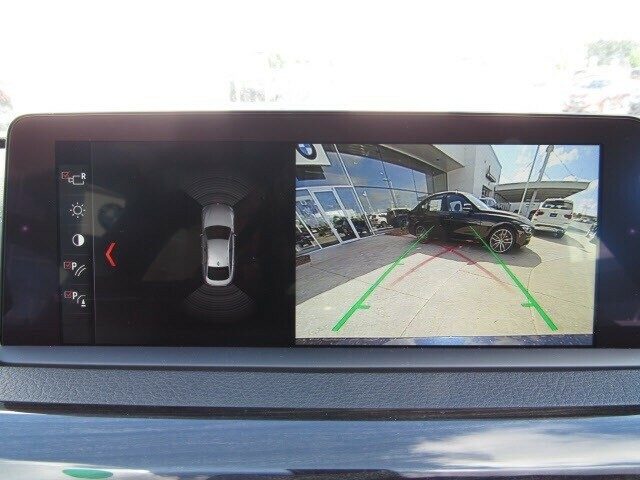 EXPERTS RAVE KBB.com explains 'The 2018 4 Series takes the agility, acceleration and balance of the 3 Series and strengthens it with a wider stance and lower center of gravity. '.